Home CP TRX vs ETH, Is Tron Really Capable Of Beating Ethereum? Though not very pronounced, there has been a silent war going on between the two big blockchain networks Tron and Ethereum. This war was generated as a result of the aggressive advancement made by Tron in the crypto space, rising from operating on Ethereum platform to its own platform. The major objective of Tron is to become the largest crypto network in the globe, but there are other networks to be overtaken, and such is Ethereum before this aim can be obtained. The team has been aggressively pursuing this aim, employing different techniques, like enhancing the features on its network and doing a lot of publicity. While Ethereum has been so quiet not making much effort to notify the public of its activities. Since Tron bought over the file-sharing giant BitTorrent in 2018, it has been making a great impact and generating so much acceptance and coverage. Tron’s giant stride in attracting the mainstream has also been a source of concern to Ethereum’s founder Vitalik Buterin. This may not have been publicly expressed but a close source revealed that Ethereum is making serious effort to cover all grounds against loosing out to Tron. Since Ethereum is not in any way ready to lose ground to Tron, it has been gathering strength to thrust out. 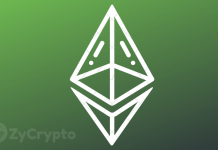 And 2019 is likely the year to march on stronger like never before, but there are two major areas Ethereum must work hard on. Tron’s major strength had been in the area of publicity and development. Justin Sun publicizes every milestone covered, on any project it is running, this draws attention and increases popularity. 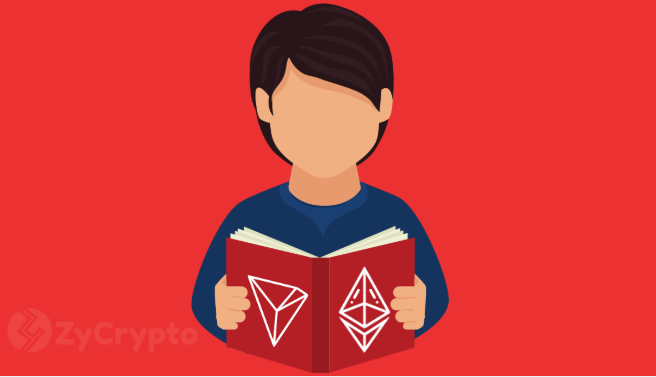 It is constantly in the news gaining attention, if Ethereum should also become active in publicity, it may even generate more effect than Tron since it has been long in the industry. Another area Tron has much strength is in development, the team is constantly working vigorously to improve the network, operating in the Dapp space to boost the network. Ethereum is surely not going to let Tron take over, though they have not openly declared a brush, we expect it to happen soon, so let’s watch how it goes. Previous articleAre We Living Up to Satoshi’s Dream?